The Seaside Heights Police Department strives to utilize best police practices as set forth in the New Jersey State Chiefs of Police Accreditation Program. The department has successfully achieved the accreditation status in 2011 and 2015. By participating in the New Jersey Law Enforcement Accreditation Program, the Seaside Heights Police Department continues to ensure that it is employing nationally recognized best police practices and delivering law enforcement services in the most effective and efficient manner and is documented in 5 basic areas: the administrative function, the personnel function, the operations function, the investigative function and the arrestee/detainee function. 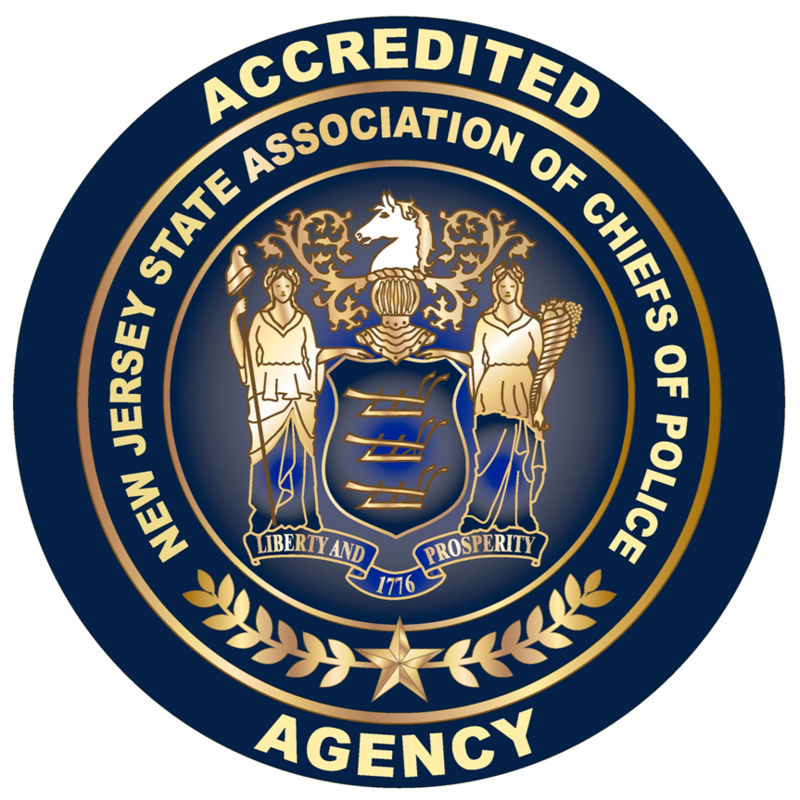 The foundations of the New Jersey Law Enforcement Accreditation Program lie in the adoption of standards containing a clear statement of professional objectives. The accreditation process has afforded the Seaside Heights Police Department an opportunity to conduct a thorough self-analysis and will have an unbiased evaluation of what it is doing right and how it can improve in the future. The Seaside Heights Police Department is one of the more than 170 departments in the state that have become accredited. In June of 2015, the Seaside Heights Police Department passed an on-site re-accreditation assessment, conducted by two examiners from the NJLEAC. The success of the on-site assessment was achieved through the continued efforts of all of the agency’s personnel in embracing the concept of utilizing accepted best practices in delivering the best possible service to the community. 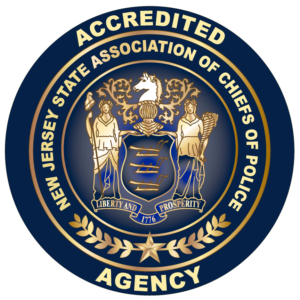 On Thursday, October 08, 2015 the New Jersey State Association of Chiefs of Police and the New Jersey Law Enforcement Accreditation Commission granted Chief Thomas J. Boyd and the Seaside Heights Police Department their official re-accreditation status. The hearing which was held in South Brunswick, N.J. was attended by Chiefs, Executive Officers and staff from law enforcement agencies throughout the state.